Advances in technology and the explosion of the internet mean purchasing decisions are more reliant on communication and interaction with the vendor than ever before. While the marketing exercise itself has not changed, new ways to approach these activities have changed dramatically. Business owners today must understand these developments and engage their potential client base. Content marketing – communicating with your prospects without selling – is one way to attract the informed consumer. Developing techniques to pull customers to your door is much more effective than pushing your message out to them. The great news for small business is deploying a content marketing strategy can be a low-cost option achieving greater results. Even better, the framework for content marketing is probably already in place in your organisation. 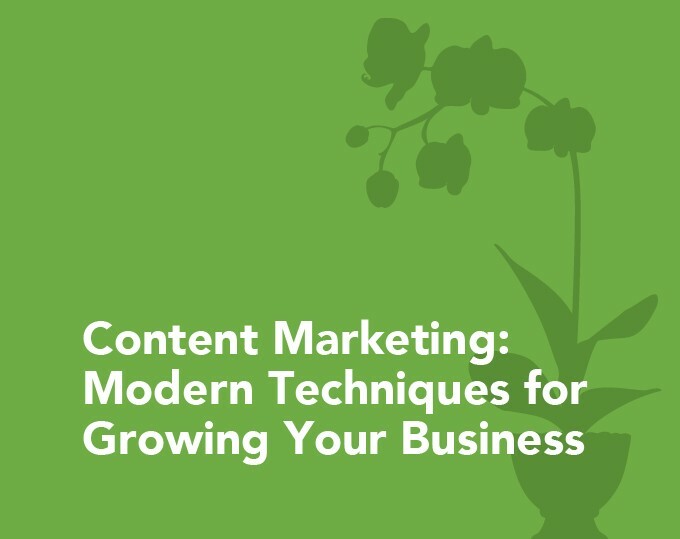 This talk will explain the different components of content marketing and give detailed recommendations on how you can get started. At the end of the session, you will have clear ideas on marketing activities and techniques for immediate implementation.